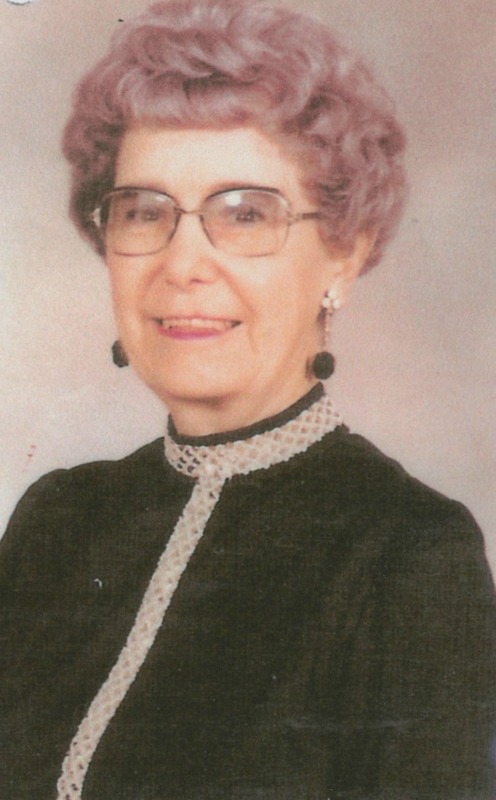 Long time Mesa resident and lifelong Arizonan, Marva Addington Williams passed away peacefully in her sleep on 10/5/18. Marva was born 5/17/1914 in Snowflake Arizona to Jesse Nelson Perkins and Mable Stratton Perkins. She is survived by her sons Ray (Fayrene) Addington and Jay (Sandy) Addington and sister Norma Arnett and brother Roy Perkins plus numerous grandchildren and great grandchildren. A lifelong member of The Church of Jesus Christ of Latter-day Saints. Marva was a multi-talented musician and was especially involved in musical presentations. She was personally involved in preparing and conducting large choirs and special musical numbers. Her prize possessions were always her piano and organ. Marva will be missed by many friends, family and relatives. The family is especially appreciative of Fairbrook Grove care home who cared for her for over nine years. In lieu of flowers, donations to Hospice of the Valley would be greatly appreciated. A Visitation will be held at 9:00 AM with a Funeral Service at 10:00 AM, Saturday, October 20th at Bunker’s University Chapel, 3529 E. University Dr., Mesa, Arizona. My late husband, Al, and I had the privilege of visiting Marva and Ida as their home teachers when our First Ward combined with 10th Ward nearly thirty years ago. Our wards separated with different boundaries again and we missed the close association that we had. These sweet sisters, along with Ruth, will always have a place in my heart filled with love! Marva’s love for music will never be forgotten, along with the love that she had for everyone she was associated with. We surely love you, Marva!